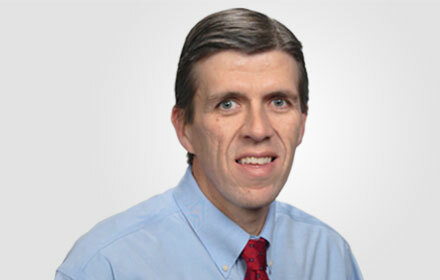 Robert D. Shank is Of Counsel in the Cincinnati, Ohio, office of Jackson Lewis P.C. He has 20 years of experience litigating matters in state and federal court, including 8 years litigating employment matters. Mr. Shank advises and represents employers in a broad range of employment law matters, including those involving non-compete agreements and trade secrets, discrimination and harassment, wage and hour, wrongful termination, and retaliation claims. He also advises and trains managers and supervisors on preventive litigation practices, focusing on how to comply with applicable laws and regulations, avoid workplace disputes, resolve employee relations problems, and satisfy legitimate employee expectations. His experience includes handling unfair labor practice charges, arbitrations, and other labor proceedings. During law school, Mr. Shank was a member of the Vanderbilt Moot Court Board and the Vanderbilt Journal of Transnational Law. He is a Cincinnati native and is an active member of several community organizations.